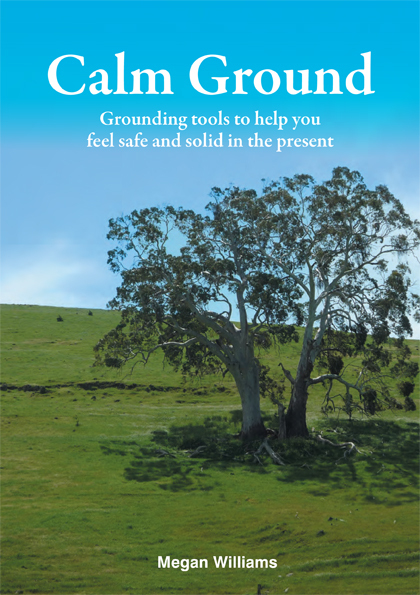 I am happy to discuss a discount rate for multiple purchases of Calm Ground by book wholesalers and retail booksellers who wish to sell on to customers. 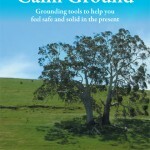 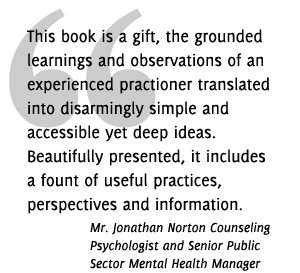 I am also happy to discuss multiple purchases of Calm Ground by Mental Health and other service organizations who would like to have copies available to clients who might have difficulties buying the book online or would like their staff to have copies. 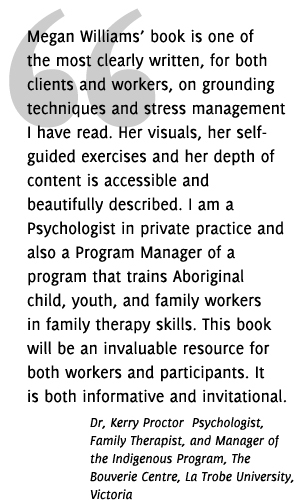 Please go to the Contact Me button and I will respond to your query.